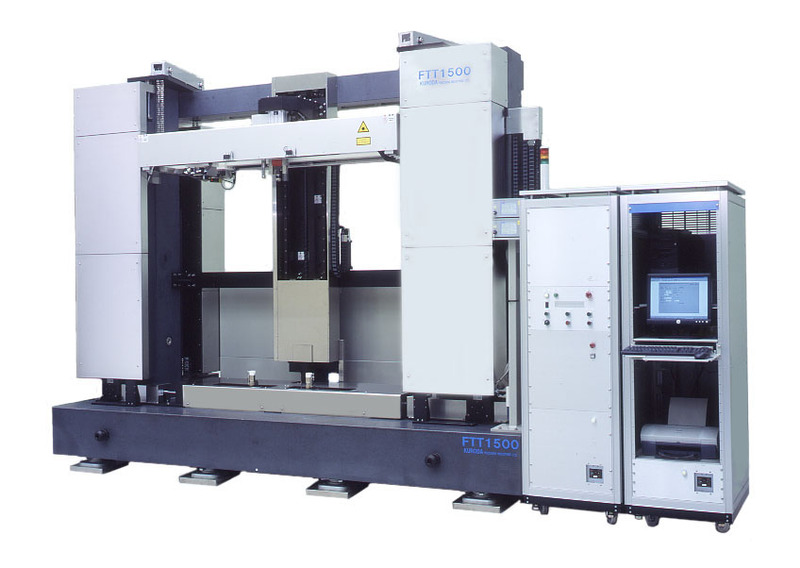 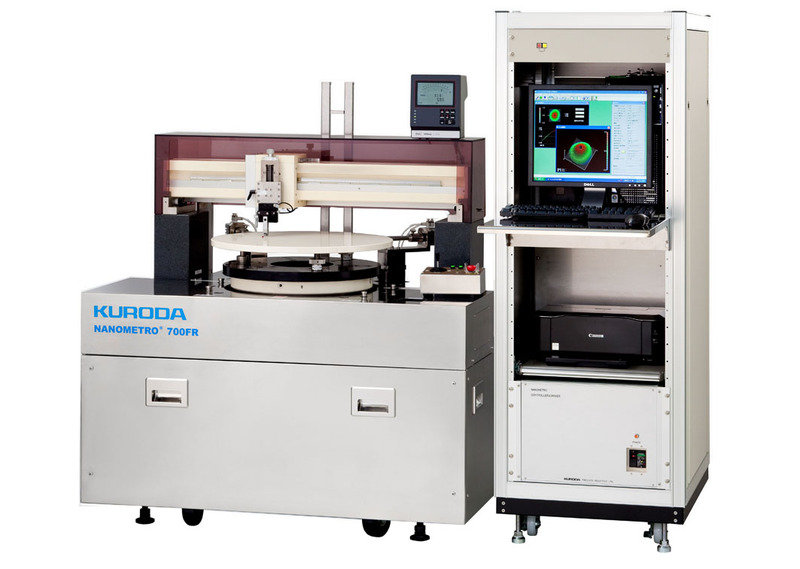 Surface Configuration Measuring Systems | Products | Kuroda Precision Industries Ltd. 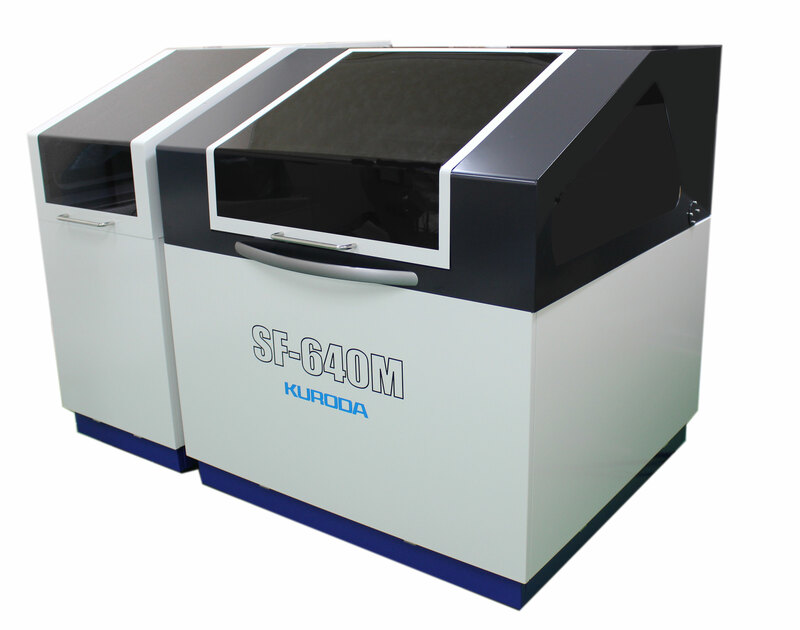 Surface and back shape and flatness inspection at the same time! 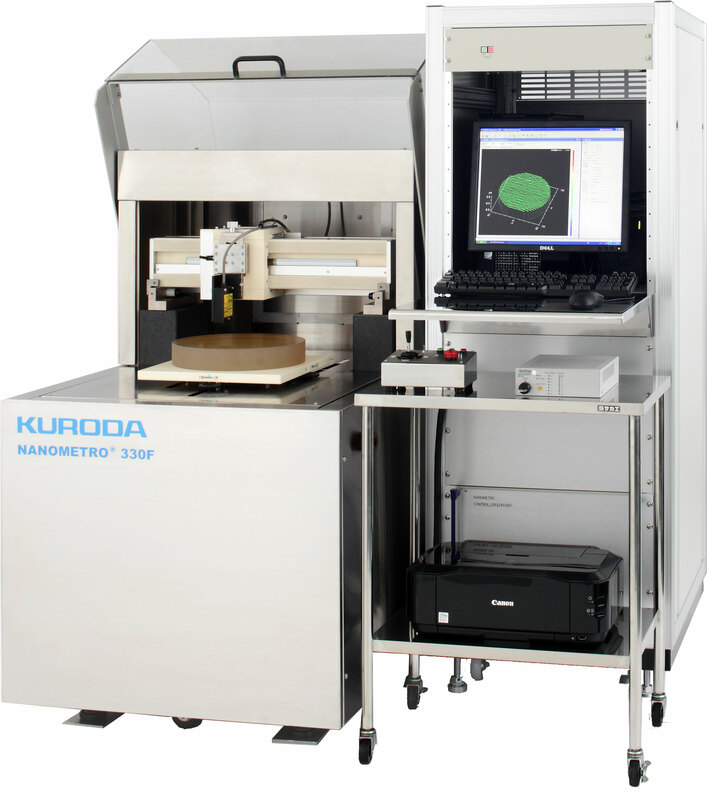 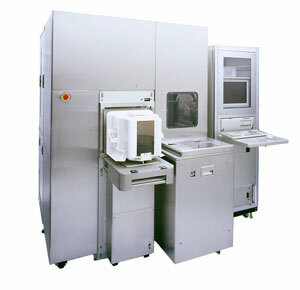 Measres the surface profile, back surface profile, flatness and thickness of Photo mask Substrates for Producing LCDs.